The widening shortage of truck drivers in North America is an issue getting increased play among media outlets. 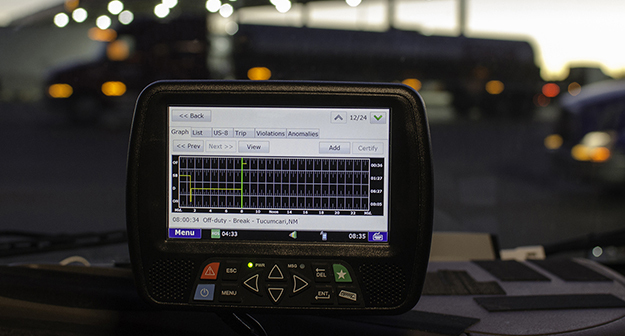 Most recently, Yahoo Finance online – via Business Insider magazine – outlined the problem in a feature article, pointing out that the incoming electronic logging device mandate could exasperate the shortage in the coming years. With 75% of the industry still on paper logs, a segment that finds it difficult to live with the automated oversight of hours-of-service compliance could eventually hang up their keys, the states. While there may an initial exodus of drivers in the wake of ELDs, the driver turnover rate (currently 92% for large truckload carriers in the U.S.) is expected to decline in the long-run as there will be penalties for working drivers harder and longer than the rules allow. The good news for truck drivers is trucking companies are beginning to take note of their troubles and working toward improving pay and overcoming other obstacles in their way.